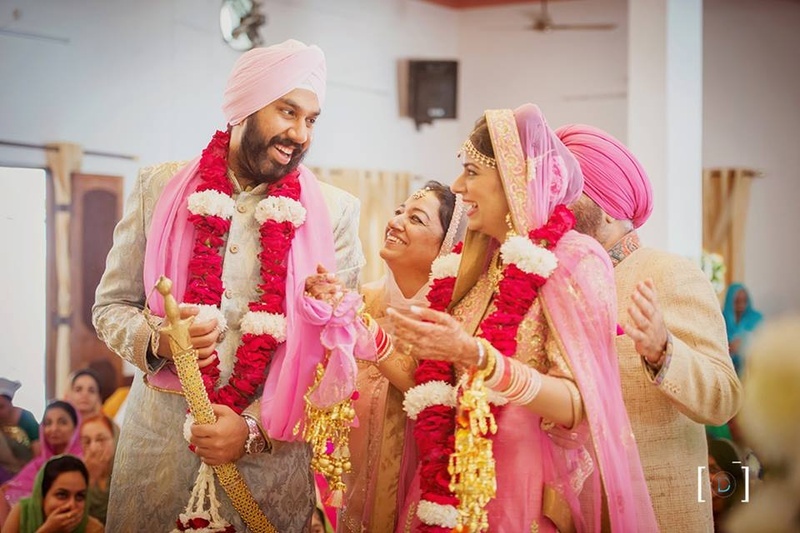 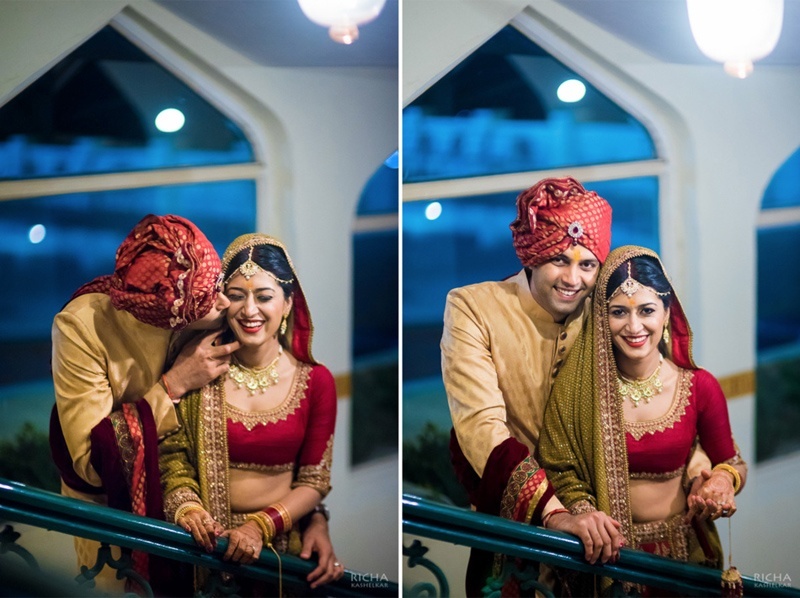 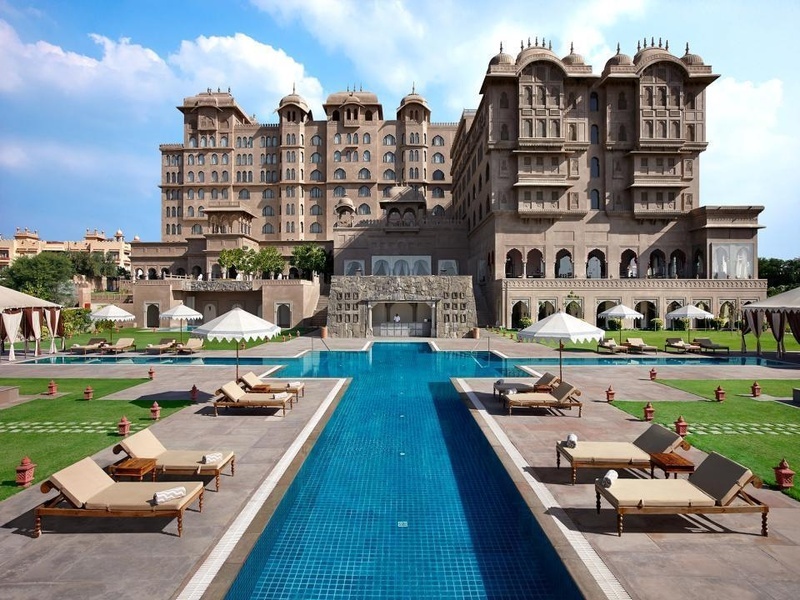 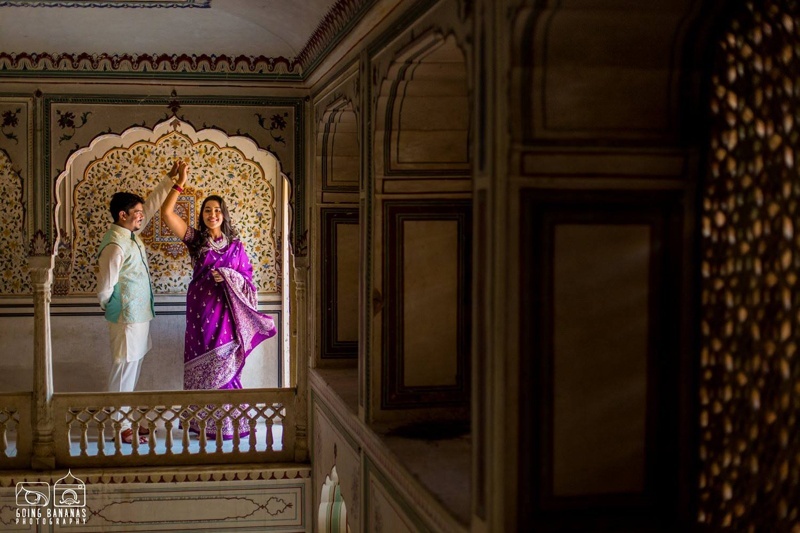 10 Palace Wedding Venues in India to Royally Tie The Knot! 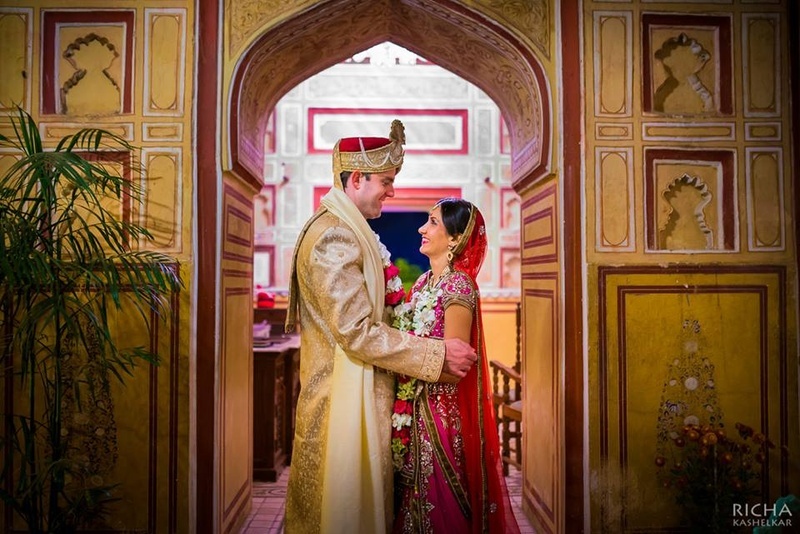 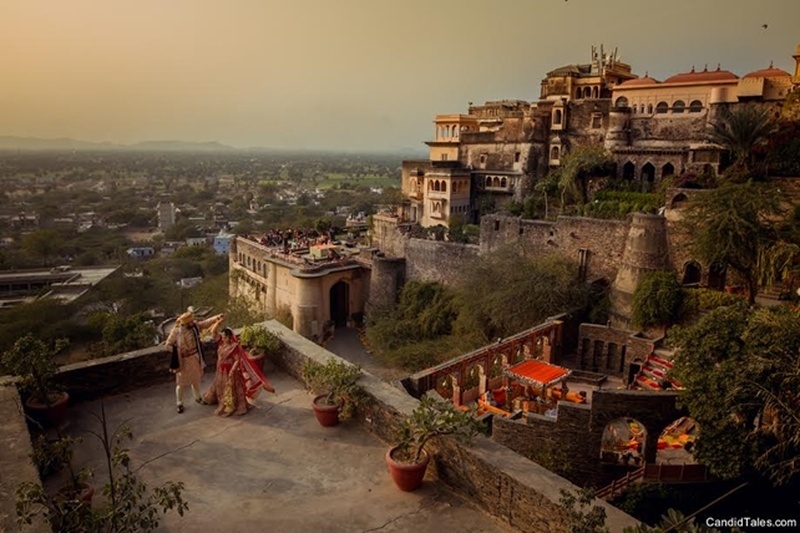 Cross-Cultural, Winter Wedding Held at Samode Palace, Jaipur. 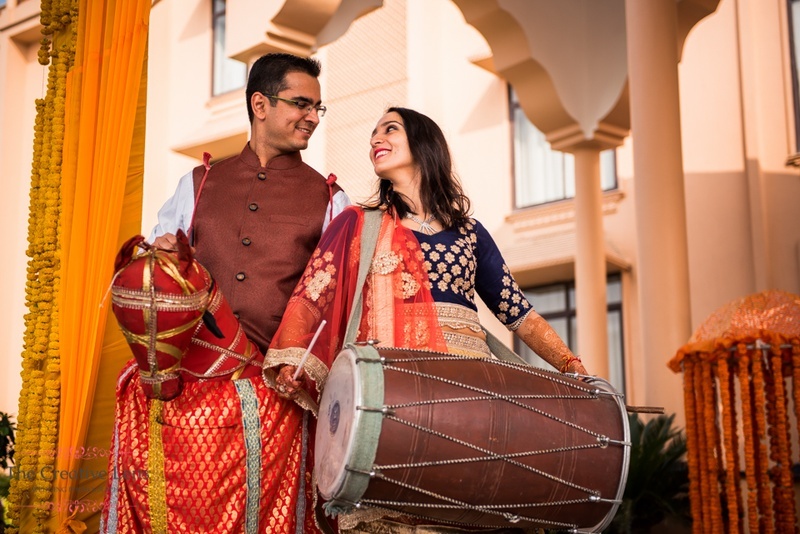 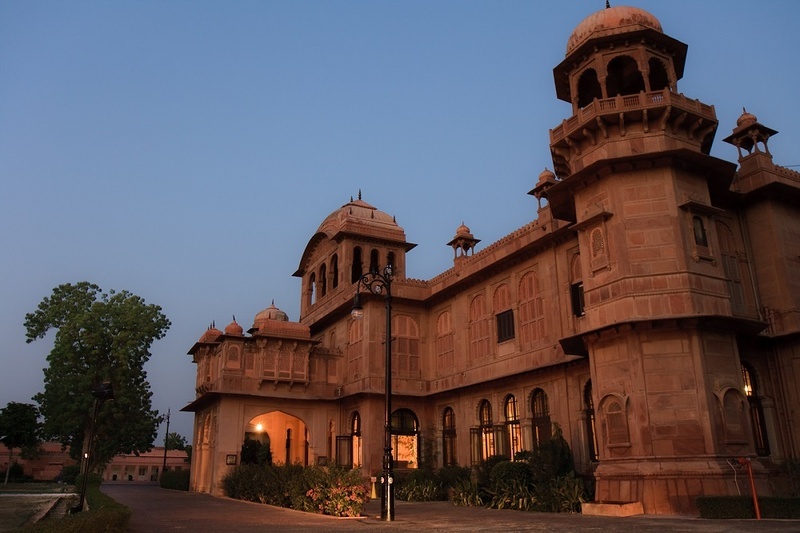 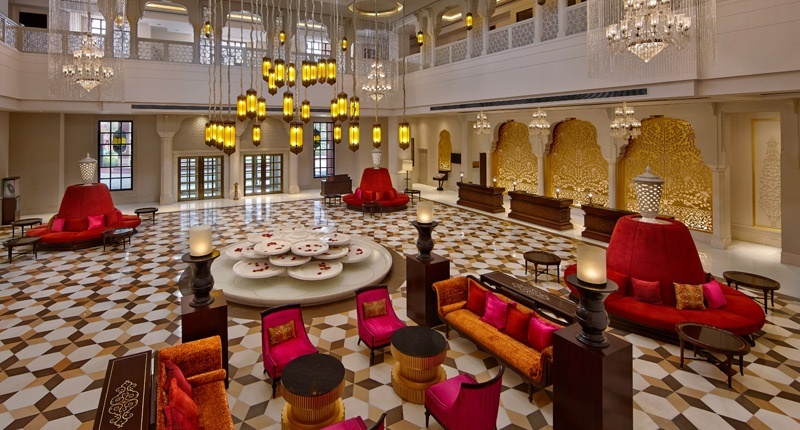 Popular Destination Wedding Palaces in Bikaner That Are Not As Expensive As You Think!